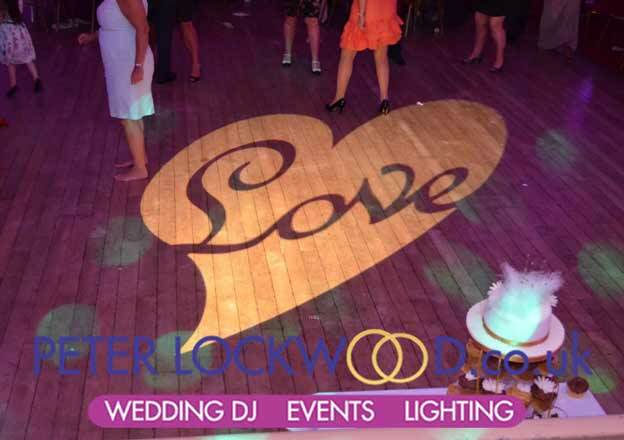 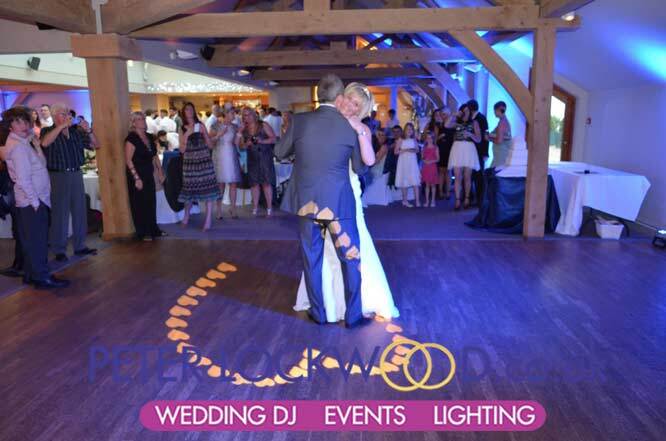 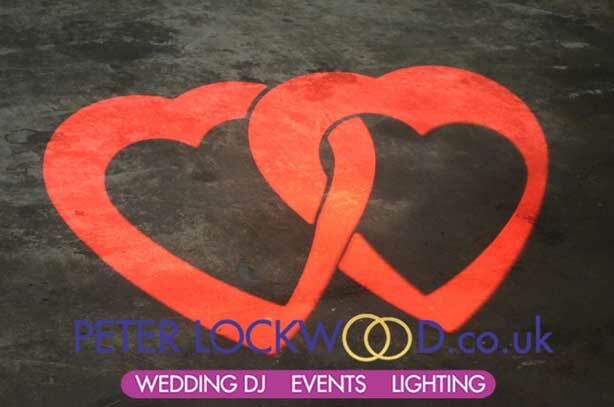 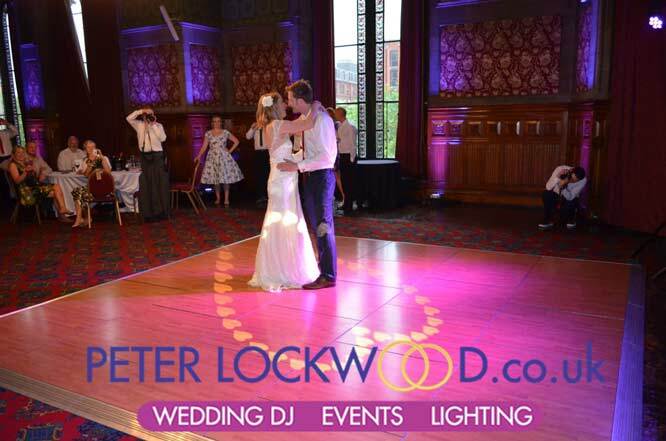 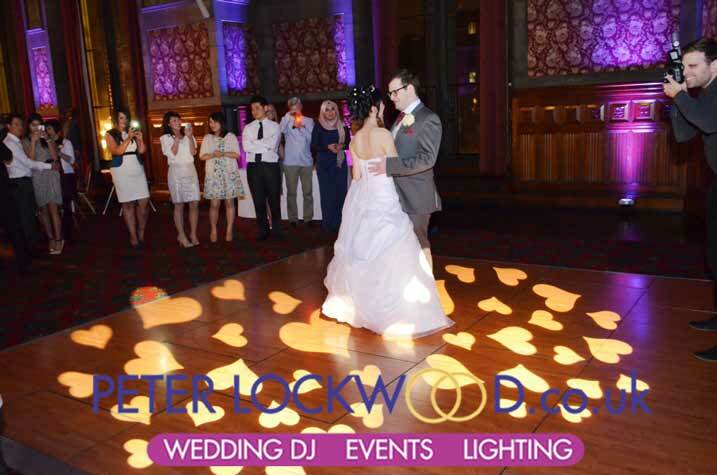 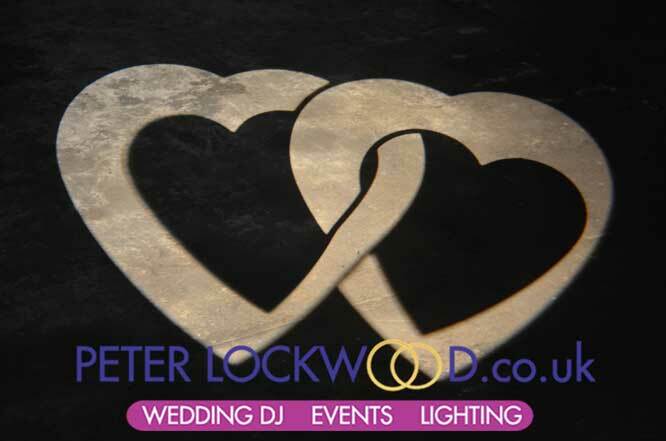 I used one gobo projection light to good effect at a Wedding in Manchester Town Hall and the White Hart Saddleworth I Projected my Heart of Hearts onto the dance floor for the first dance. 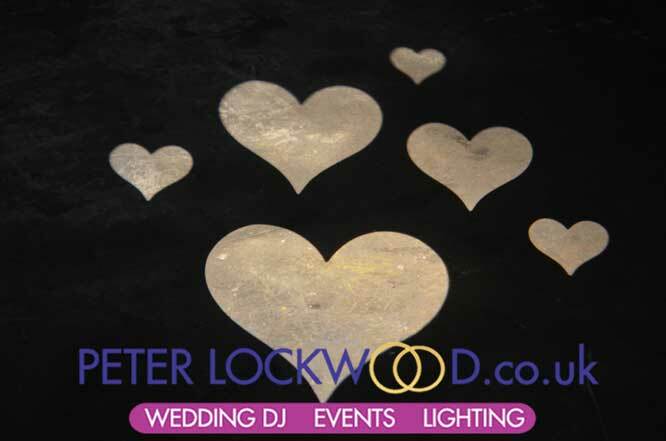 I have lots of different types of hearts get in touch if you want one that is not in my pictures. 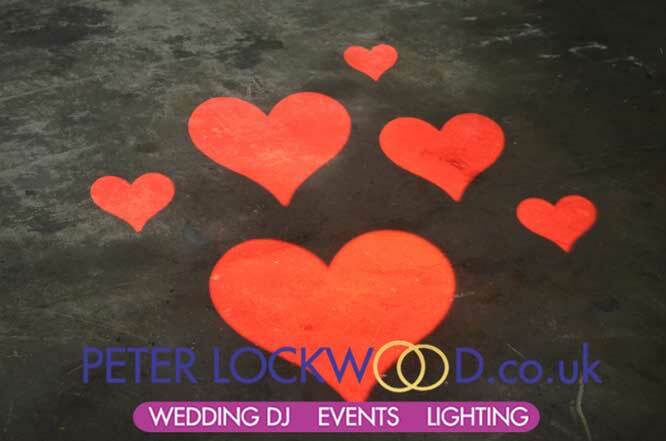 I am also able to colour the hearts like in the pictures below taken on my unit floor.